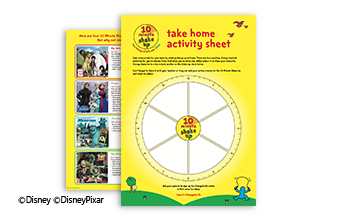 A tool to engage parents – this leaflet provides simple tips for them to help their kids eat well and move more. If you're viewing this on a mobile device, you'll need to have an app installed to enable you to view the PDF file. This leaflet has five easy tips to help parents keep their kids feeling great. 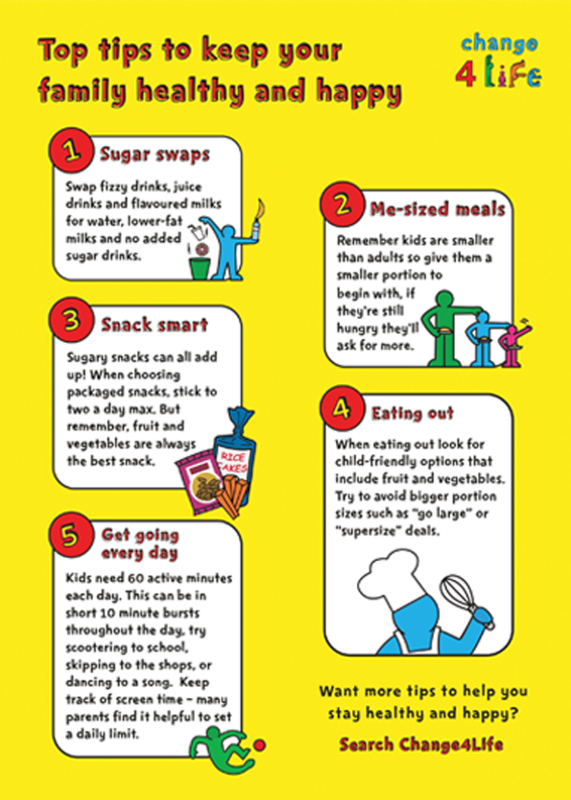 These tips have been put together by health professionals and will help parents to get their kids to eat well and move more. 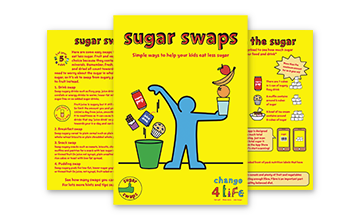 Put it in your pupils' book bags to carry the healthy eating and move more messages home. 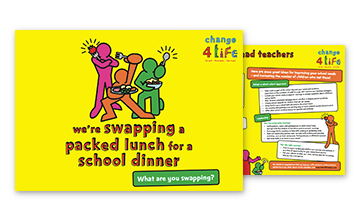 Top tip: This leaflet also signposts parents to the Change4Life website, highlighting the additional ideas available there. Great resources for parents, featuring five easy tips to help keep kids healthy and active. 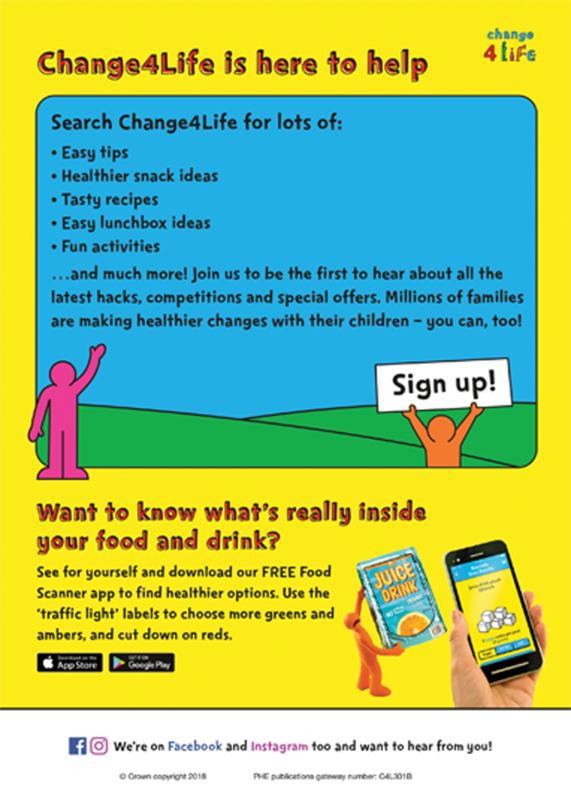 Use the ideas in this leaflet to create a newsletter for parents and give them easy advice about how they can keep their kids healthy. We’ll let you know when there are any new resources and updates. All our prize draw and competitions are subject to our terms and conditions. Please note that if you win we may have to share your personal data (name and contact details) with third-party suppliers of prizes. We’ll keep you updated on new resources and campaigns!